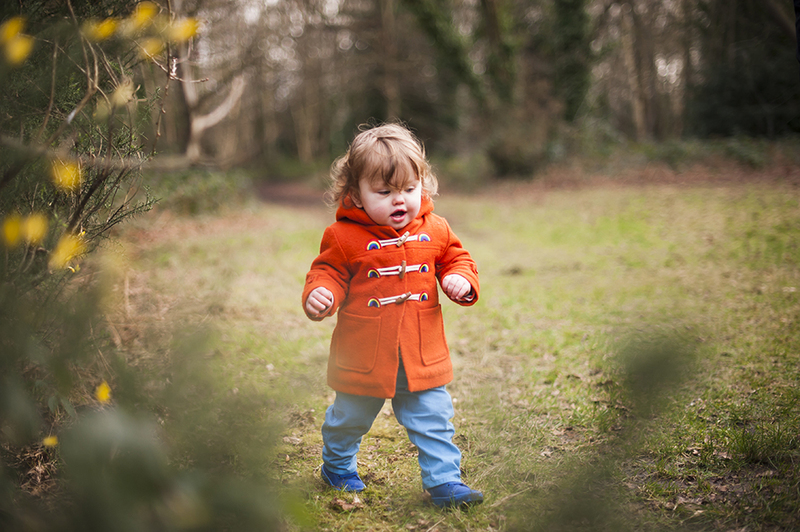 This month, the boys seem to have solidly embraced toddlerhood for their own. They are now both very vocal and opinionated, with a whole range of fantastic new noises, including a siren-like shriek and an outraged yell. They are rapidly finding their independence, preferring now to feed themselves and refusing to hold anyone’s hand outside. They enjoy making choices when prompted and will choose from two toys or two outfits. 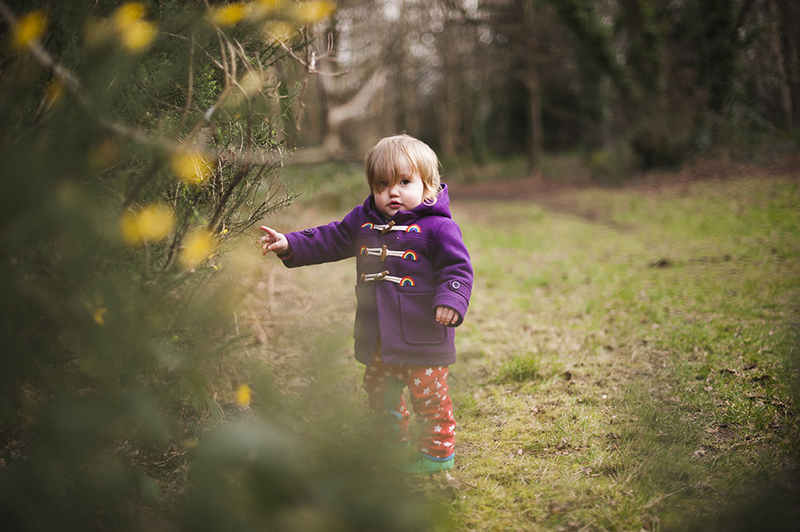 Their relationship with each other has seen some changes recently, with arguments over toys and personal space increasing with the depth of their frustration at this age. They are still two peas in a pod despite this; when one wakes before the other, he tries everything he can think of to rouse his brother, and if one twin should move away to another room, the other follows. They play peekaboo together and wind up in stitches. If they drink milk side by side, they play with each other’s hands. Balthazar has been working on expanding his animal noises and has finally settled on ‘ma, ma’ for a cat, which he now excitedly says to every cat he sees. He enjoys sitting and looking through his board books when his brother will let him, pointing to things as he goes and talking to himself. His favourite book contains animal pictures and he will point to each one and make the right noise and laugh to himself when he doesn’t realise he is being watched. Lysander has got the hang of giving kisses instead of accidentally biting and comes to ask for them frequently. He is developing a steady interest in climbing (the toy kitchen, in particular) but doesn’t much enjoy heights, so it usually results in panicked shrieking for help from the nearest mama. 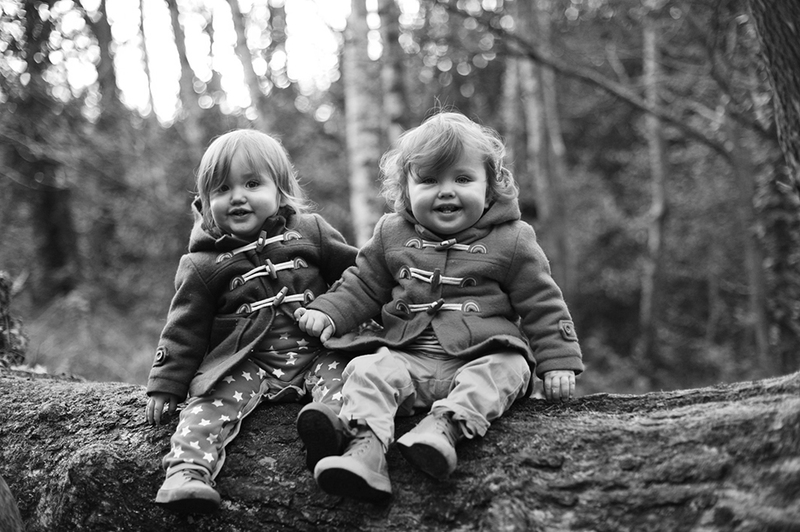 This is my monthly update for The Siblings Project, which I co-host with Lucy from Dear Beautiful, Katie from Mummy Daddy Me, Keri-Anne from Gingerlilly Tea, Carie from Space for the Butterflies and Annie from Fable & Folk. We’d love to have you link up below with your own monthly sibling update and also do check out the new instagram page. They are just the cutest pair! It must be such fun to be a twin. Those little faces! They are just too cute. 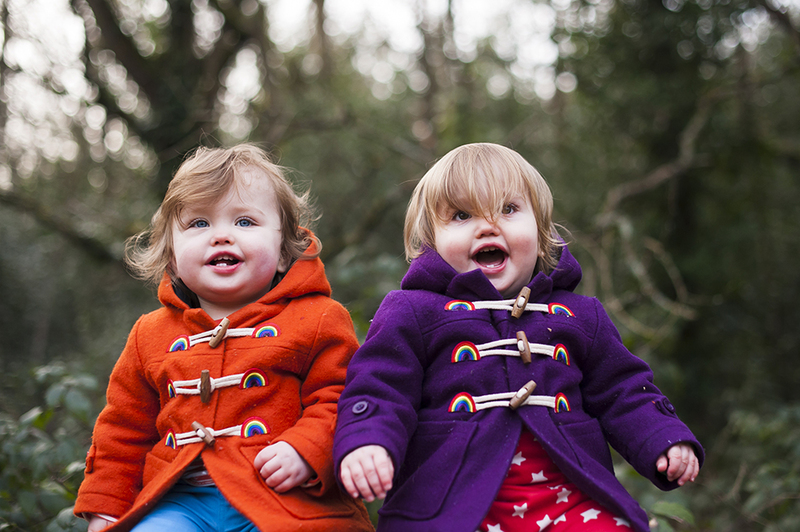 And I love their rainbow duffle coats! 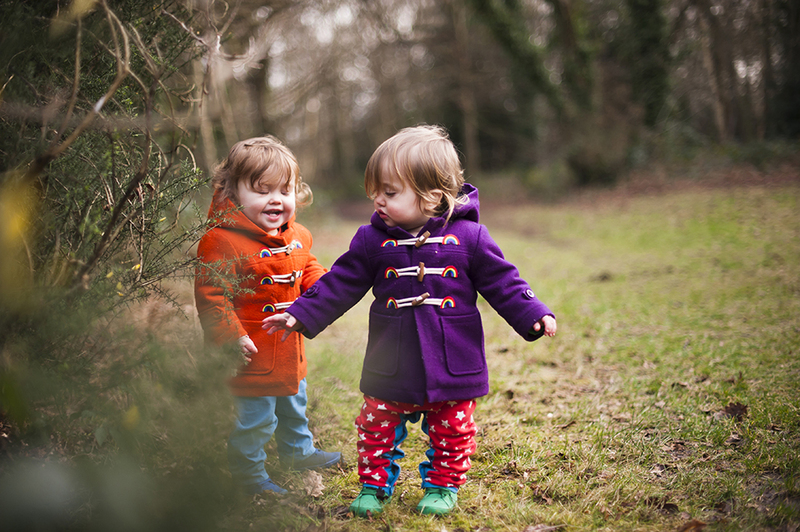 My best friend has twin boys who are almost two and a half now and it has been so interesting to watch their relationship – they certainly have to learn about sharing (or not!) a lot sooner than a lot of other children!